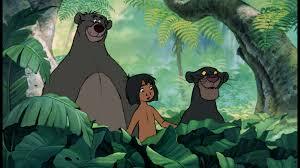 Jungle Book (1967); dementia-friendly screening! Note - this is the original 1967 Disney classic! THANKS TO NATIONAL LOTTERY'S BIG LOTTERY FUND FOR THEIR SUPPORT WITH THIS SCREENING!